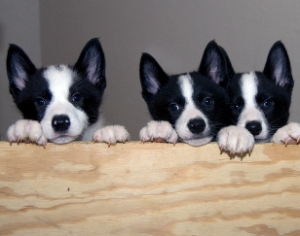 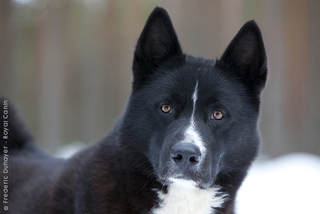 Bullkita: Excuse me, Is that a Karelian bear dog? Do I need to post more? 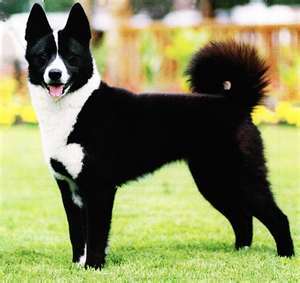 He realy looks like a Karelian bear dog! 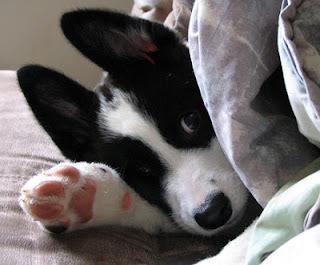 Thanks for your visit on my blog! 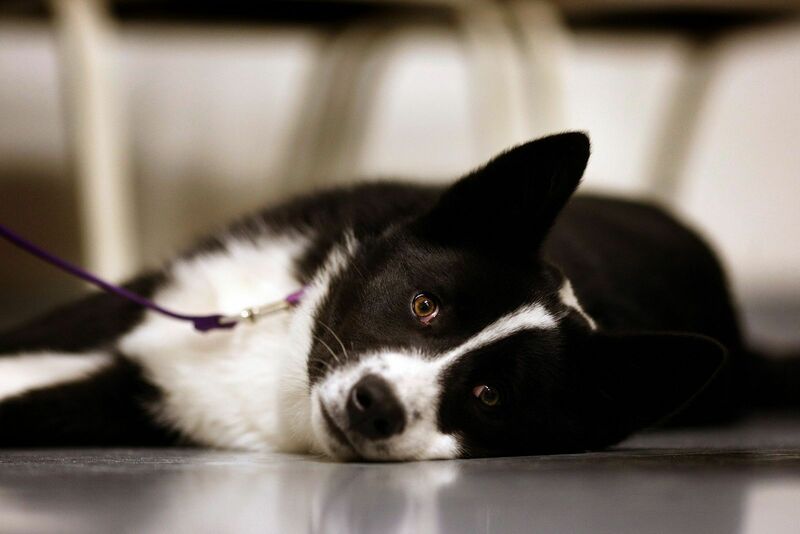 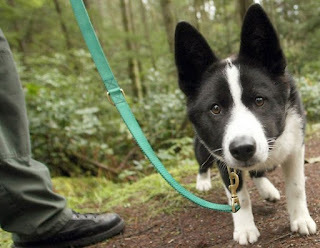 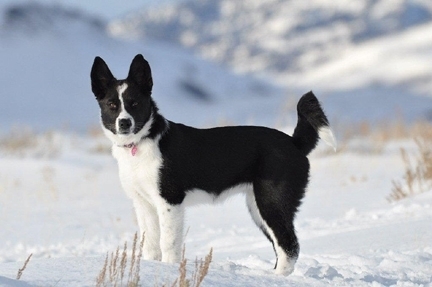 Your dog looks like the Karelian Bear Dog in many respects...but his forehead and jaw looks much stronger! 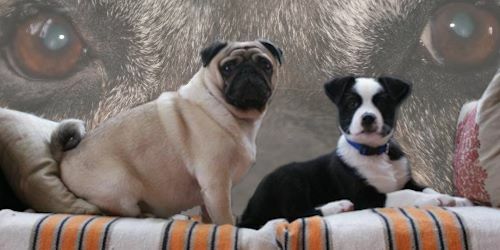 Such sweet dogs you have! !